There’s never been a better time to bond with your kids while playing games than today. Chances are if you have a PC or gaming console in your home then your kids are bound to be in love with a game or two they just can’t seem to put down. To help you understand what games kids are playing in 2018, we’ve done the digging for you to bring you the five games kids are playing at the moment so that you can pick up a controller and join in on the fun. It’s free, it’s colorful, it’s fast-paced and kids absolutely love it! 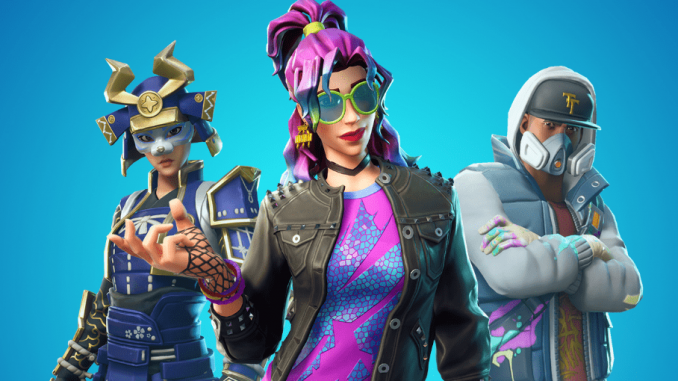 Fortnite has become one of the most popular games on the planet with its player base being dominated by children under and above the age of 13. 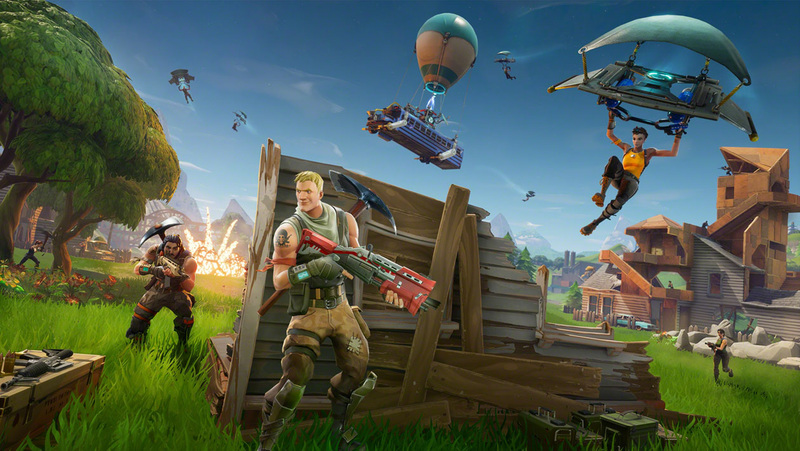 It’s a Battle Royale game that has 100 players compete to be the last one standing. While it’s not specifically targeted towards children, it does have all the qualities that will make any child want to play it. If your kids have access to the internet then it’s almost guaranteed that you’ll find Fortnite on their PC or gaming console. 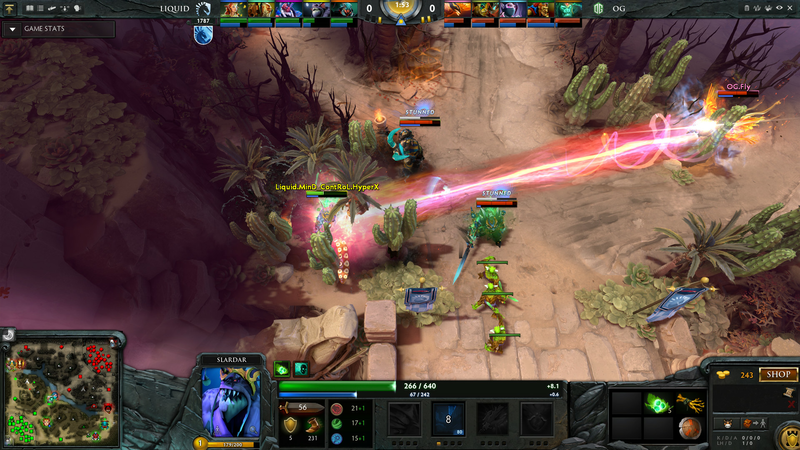 Made by Vale and free to play, Dota 2 has been one of the most popular game for many years now. Dota 2 is a strategy game in which player choose their hero and work together with other players to take down the enemy’s base. All the heroes are uniquely designed and the game itself is incredibly engaging to play and provides just the right challenge for kids growing up to help them sharpen their gaming skills. Each hero has unique abilities and power which encourages players to think outside the box on how to use them which is what makes it so popular with kids. 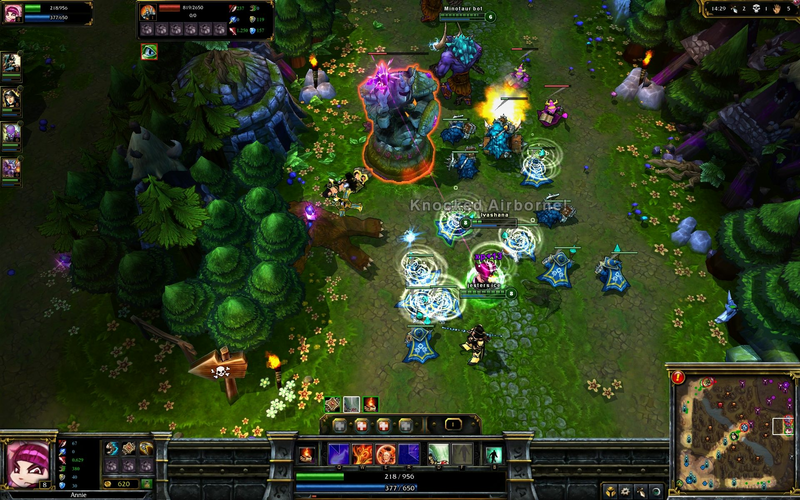 Much like Dota 2, League of Legends is also a free to play team-based strategy game that offers a wide variety of unique characters with unique abilities to choose from. One of the major reasons why it’s become so popular with kids is because for how long it’s been around and how engaging it is. League of Legends keeps getting new updates for new content and balance patches that keep the game fair while being just as accessible as Dota 2 but can be a bit more challenging. From kids to adults, everyone loves playing Minecraft. 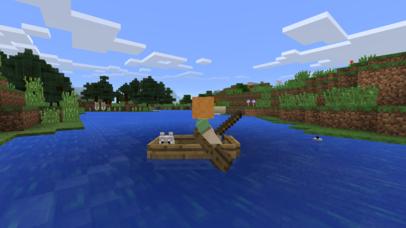 Unlike other games on this list, Minecraft is focused more on building than anything else. It provides players with an open world in which they can gather materials and build anything they want. Think of it like Paint, just a whole lot more fun. Minecraft is highly regarded by many as one of the best games for kids and adults that are looking for something more creative to pass their time. It has an easy to follow narrative and a wide variety of mods that are easy to apply even for children making this an endless source of entertainment. The new Insomniac developed Spider-Man game has finally released and swung its way into the heart of every kid that’s a fan of superheroes. The new Spider-Man is a well-polished game that both adults and kids can enjoy. With a game featuring one of the most beloved superheroes for kids, this game has become one of the fast selling games on the PS4 and finally lets kids experience what it would truly feel like to be Spider-Man which has made this incredibly popular.